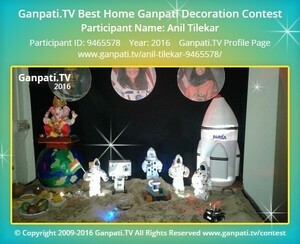 Visit Vraj Agrawal's Page to see more pictures and videos shared of each year. Visit Pratiksha Bhosale's Page to see more pictures and videos shared of each year. Visit Sanjay Waghela's Page to see more pictures and videos shared of each year. Visit Nahush Waghmare's Page to see more pictures and videos shared of each year. Visit Prathmesh Patil's Page to see more pictures and videos shared of each year.